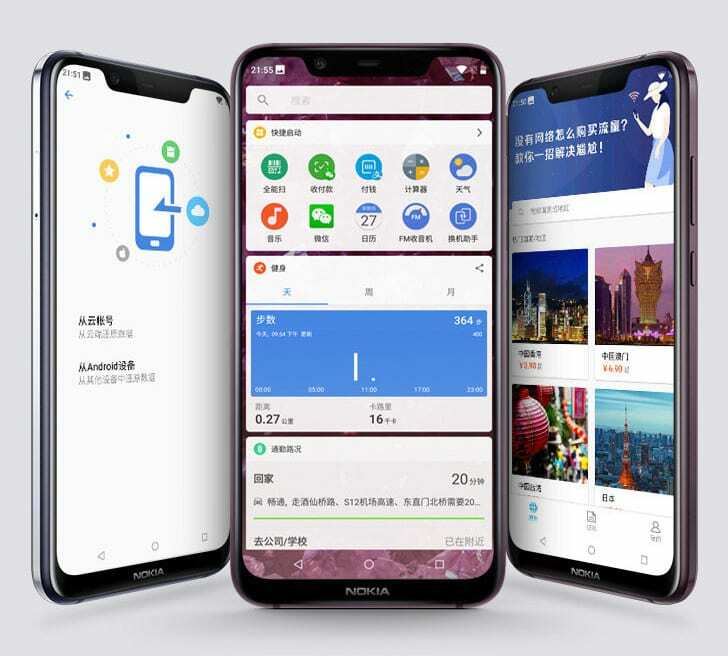 Nokia X7 has been officially unveiled in China, carrying an attractive price tag of CNY 1699 (INR 18,100 approx) for the base and CNY 2499 (INR 26,600 approx) for the top model. The base variant comes with 4GB/64GB configuration while the top one comes with 6GB/128GB of memory. A middle variant with 6GB RAM and 64GB internal memory comes for CNY 1999 (INR 21,300 approx). 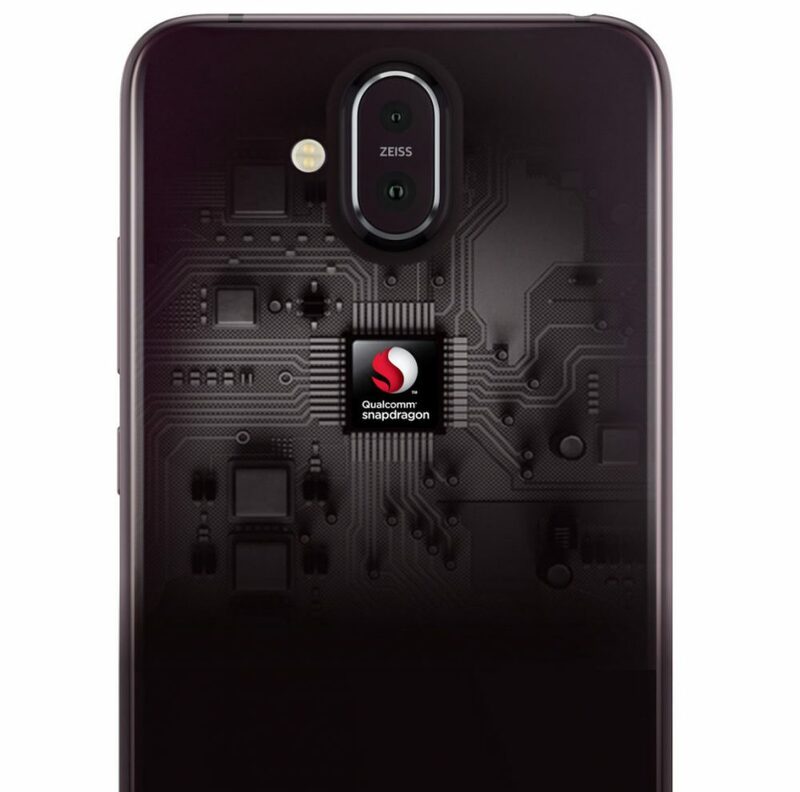 All variants are powered by the Snapdragon 710 processor with Adreno 616 GPU. 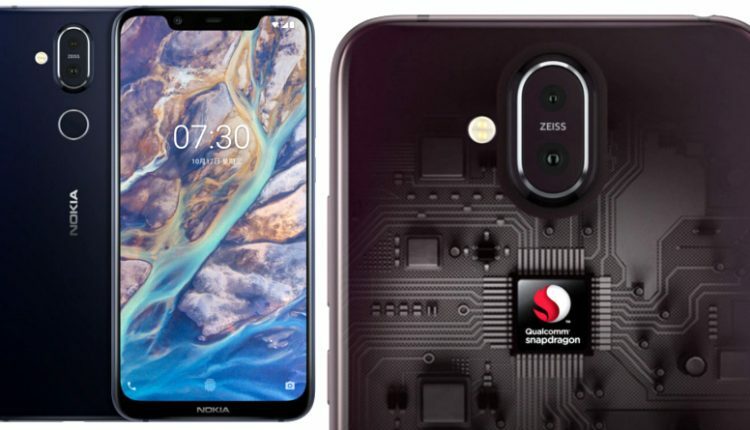 The 6.18-inch, full HD+ display on the phone is available with 18.7:9 ratio and features a huge notch for the speaker and 20MP camera. 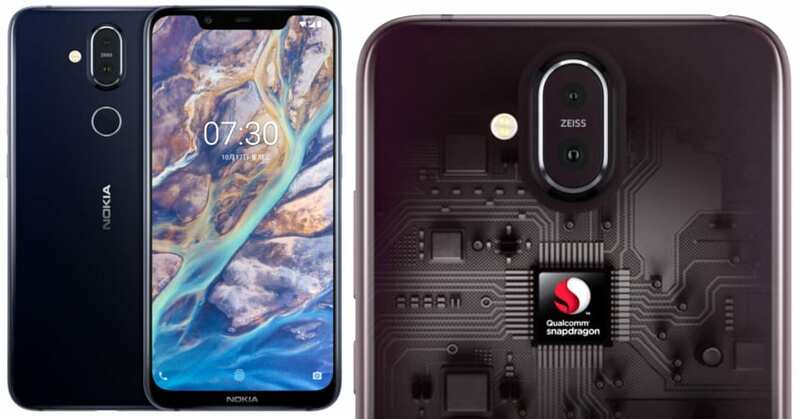 The rear comes with a fingerprint sensor and 12MP+13MP camera with optical image stabilization and dual tone LED flash. The phone weighs 178 grams and uses a 3500 mAh battery with fast charging for better overall usage. 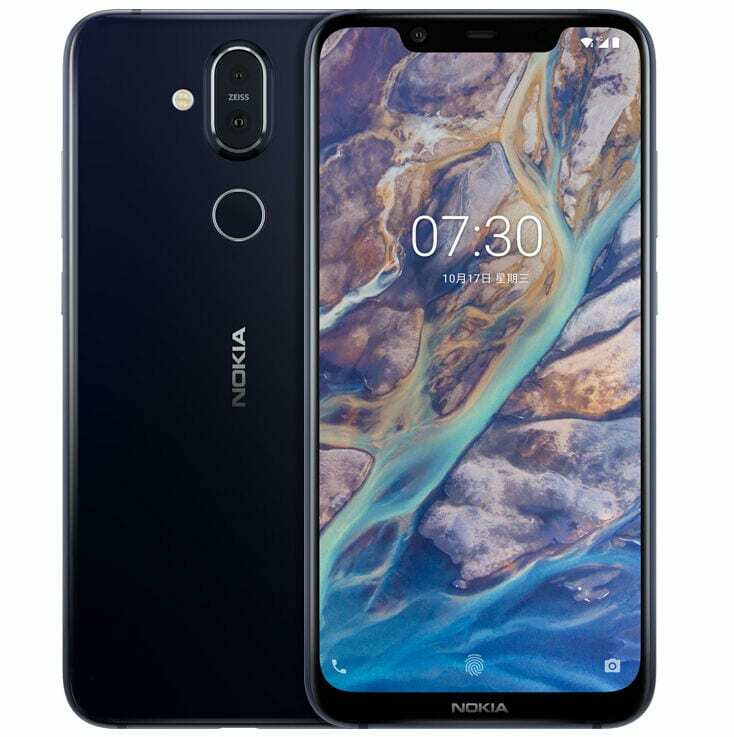 Nokia X7 comes with an option between Dark Blue, Red, Silver and Midnight Black shade.